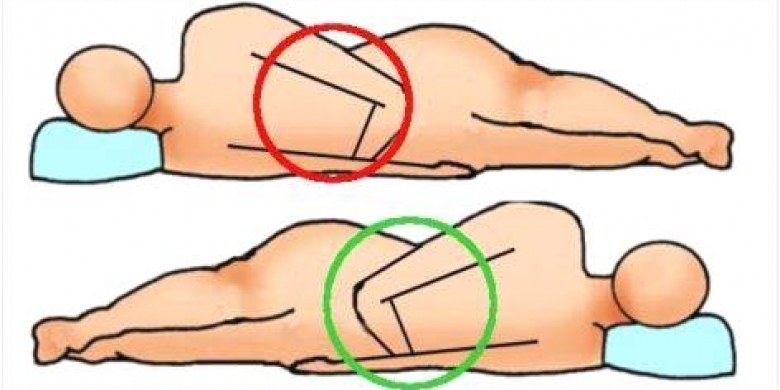 Each sleeping position has both negative and positive effects on our body. Today we will discuss about the pros and cons of each sleeping position. • No such significant force is imposed on the neck. • In this position the spine gets the best support and it doesn’t cause back pain. 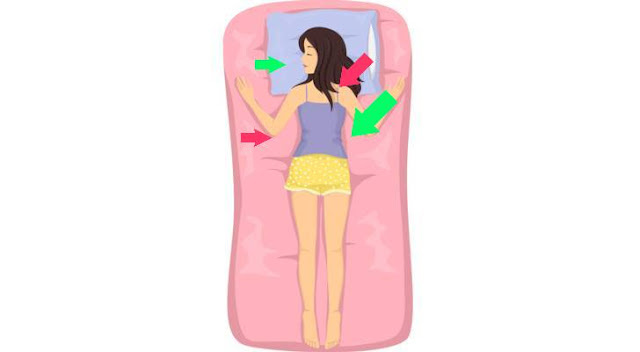 • In this position pillow is not required because your neck is resting in natural position. • Snoring is more prominent in this position. 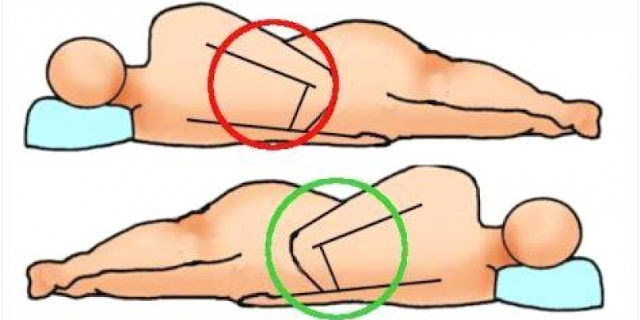 • This is definitely the best position if you are having sleep apnea because your breathing doesn’t find any obstruction. • One of the drawbacks of sleeping on the tummy is that it will cause the flattening of spine which is also not considered so good. It will cause you lower back pain. • This position can put extra force on the stomach and the lever which will cause digestion problems. • No cons in sleeping left side. 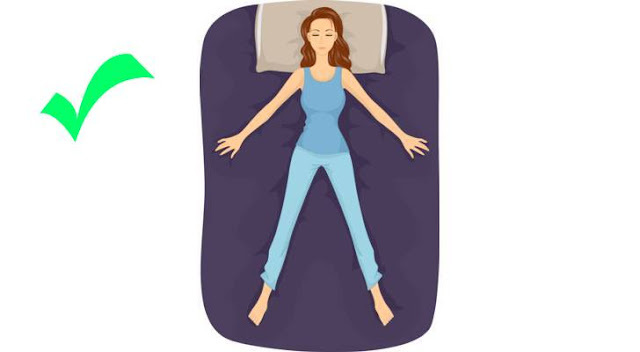 Probably the best position to sleep healthy.